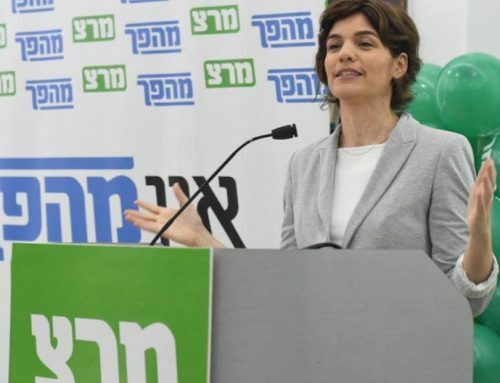 In the last few months since Donald Trump’s election I have been feeling the need to translate the experience of progressive Israeli activists and compare it to our own challenges here in the US. 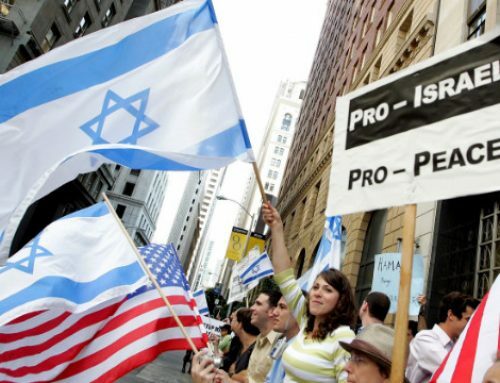 The similarities between Israel and the US today are striking. The administrations’ attacks on the media and the courts; hiring and firing officials based on loyalty tests, but most importantly the social polarization. In Israel like here in the US there is a sense that progressives and conservatives speak different languages, have different interests, different values. 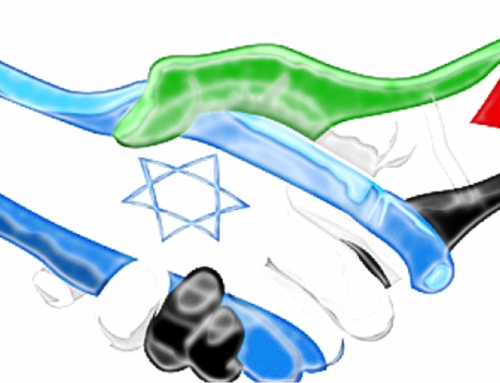 Progressive Israelis have acquired much more experience managing this hostile political environment. They learned a lot from their past failures. And I believe we can benefit from their experience. Izzy Carmon and Noam Melki’s piece on the establishment of social justice centers is a format I think Americans would find interesting. After the last election, the Hashomer Hatzair Life Movement convened to discuss what they could do to improve the political environment in Israel. They realized that Israel’s periphery lacks civil society. In Hadera, Naharia or Rehovot, there are no institutions that allow citizens to work together identifying their shared interests and acting as a political force. They decided to form spaces which would facilitate a progressive understanding of Israeli society, teach organizing and activism. One more important detail: Israeli electoral maps show clearly that the periphery votes overwhelmingly for the Right. The Hashomer Hatzair Life Movement established communes in the periphery to educate and model progressive values. Izzy coordinates the center in Rehovot. Noam coordinates the one in Hadera. Izzy and Noam believe that bringing people together to learn and experience shared interests and values is a tool to fight social polarization and the government’s incitement. One evening at the end of November, on the second day of the terrible wildfires spreading across Israel, a diverse group of thirty people assembled at the Social Justice Center in Rehovot. Women and men, old and young, some religious, others secular. Among them was also a large contingency of Arab Israeli citizens. They came together for an eight meetings social change training course, which offers social-economic literacy, delves into Israeli diversity, focuses on common interests and gives participants the practical tool kit of social activism. Coincidentally that evening the third meeting of the training course, the lecturer was Ron Gerlitz, the co-director of Sikkuy, the Association for the Advancement of Civic Equality and the topic was the Arab society in Israel. Gerlitz discussed the social-economic patterns in the Arab-Israeli community. But when Gerlitz started speaking of the lack of resources facilitating the integration of Arabs in Israeli society, the demons of suspicion and animosity appeared. 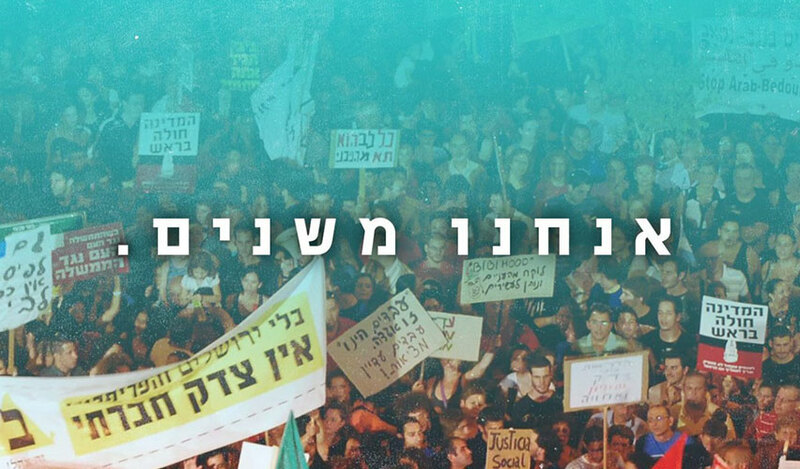 On both sides sat good people devoted to change Israeli society for the better. Among them were party, environmental, and educational activists. 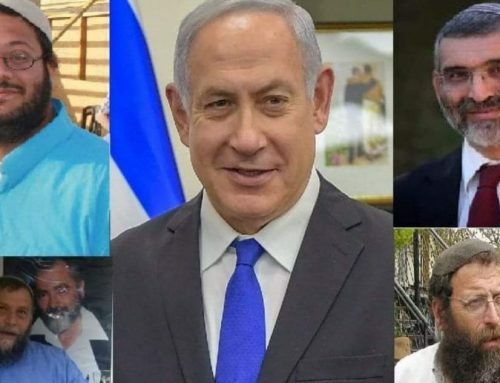 The most prominent representatives of the two sides were – Israel, 35-year-old religious Zionist from Rehovot, who organizes home-renters in the city against unfair landowners. And Amer, a 48-year-old Ramle city council member. The discussion became heated. Someone shouted: “Israel is Jewish AND democratic.” Someone else asked “do you want to live in an Apartheid state?” Some of the Arab participants started speaking Arabic to each other. Amer almost left and some tried calming him down and convincing him to stay. Three weeks later – after the group toured Ramle and Rehovot, learned methods of influencing municipal authorities and discussed participants’ common interests – Amer and Israel realized they were both passionate about problems facing contract laborers, and they formed an action group together. That morning the police published a report proving beyond the shadow of a doubt that the vast majority of fires were not the result of arson. So who are we and what are the social justice centers? After the 2015 elections in Israel, the Hashomer Hatzair Life Movement convened to discuss how we could help re-shape Israeli society. We realized that Israel’s periphery lacks civil society. Barely half an hour from Tel Aviv in the city of Rehovot, for example, there are no institutions allowing people to organize or fight for their rights. Not a single political party has an office in Rehovot. We needed to help the periphery organize. 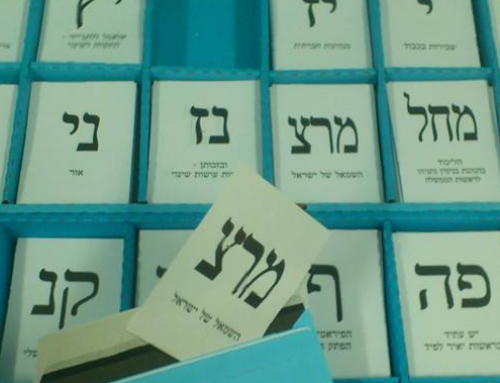 We established the first two Social Justice Centers in Rehovot and Hadera, two cities known to accurately represent election results in Israel. We opened one extension in Rishon Lezion and another in the neighborhood of Kiryat Moshe, the most densely populated Ethiopian community in Israel. We focused the Centers’ activities on the struggle for equality and for social justice. The Hashomer Hatzair Life Movement is composed of 300 members aged twenty-one to thirty-five who work across the social and economic periphery. This past year more than 5000 people have participated in the work of the Centers. We coordinated the work of an activist group fighting to close polluting Hadera coal plant. We worked with a group of parents demanding equality in urban education. We coordinated the work of a group raising awareness to police violence against members of the Ethiopian community. The Center Rehovot has a strong group aligning Rehovot activists with activists from the neighboring Arab city of Ramle. In Hadera, a group of immigrants from the former Soviet Union decided to focus their struggle on establishing a local orchestra. We will not stop because for us this is the struggle for the future of our country. While the government continues to incite and divide, we continue to build, and connect people from all parts of society.